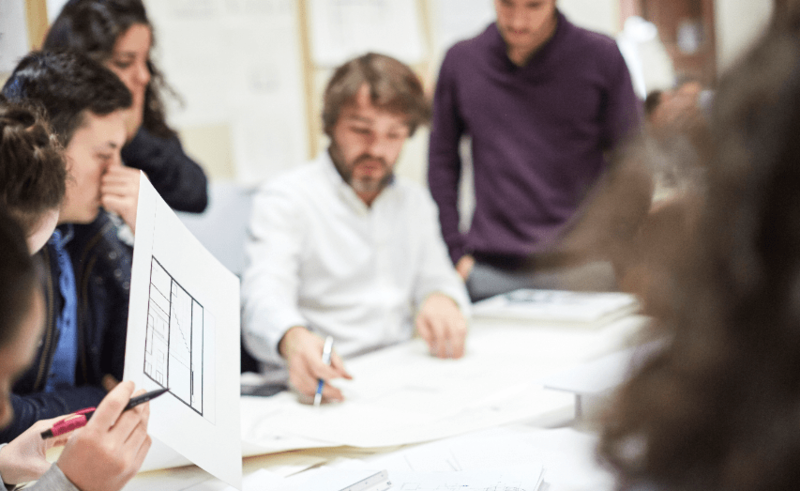 The Master in Architectural Management and Design seeks to provide a bigger vision on the way design affects business decisions, as it has been proven that even though outstanding design is necessary in order to be thrive in the contemporary architecture field, it is not enough. Thus, it seeks to bridge business, design and architecture skills through a practical approach. “I personally see among my classmates and myself the change we have developed throughout the year, since the beginning of the program until the end we have been developing projects that can actually happen in the real world. Are you ready to learn about these skills, amongst many others, in an international and multidisciplinary environment?